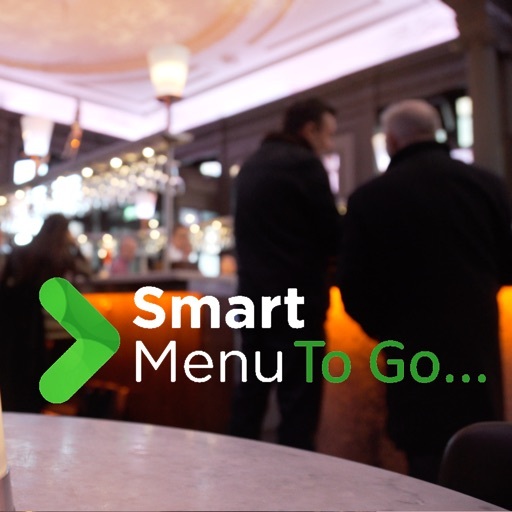 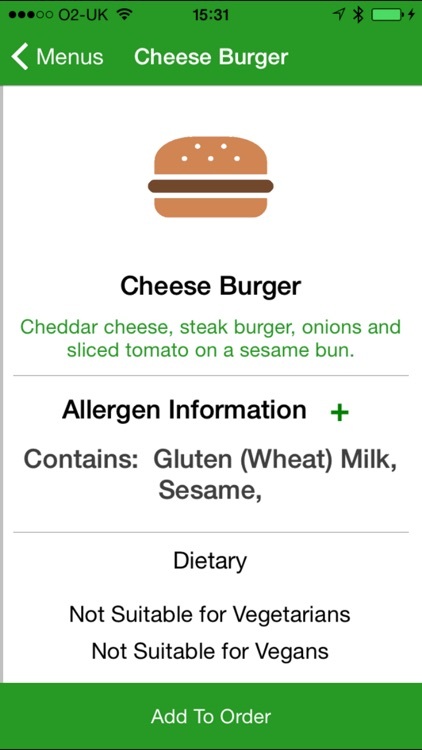 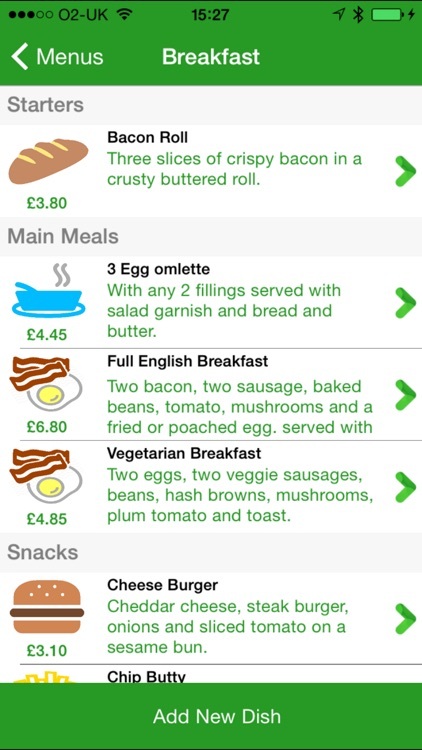 Smart Menu To Go provides allergen and dietary information to customers via quick simple and easy to use menus at the point of sale. 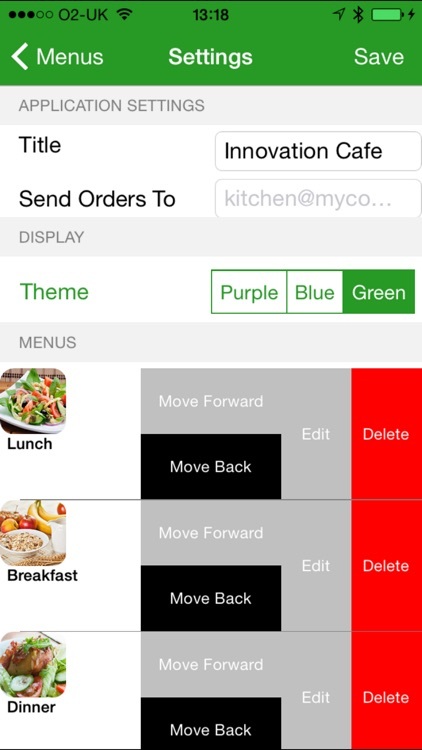 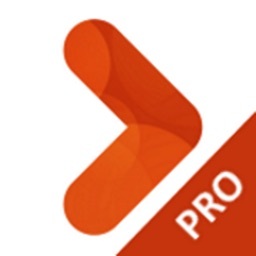 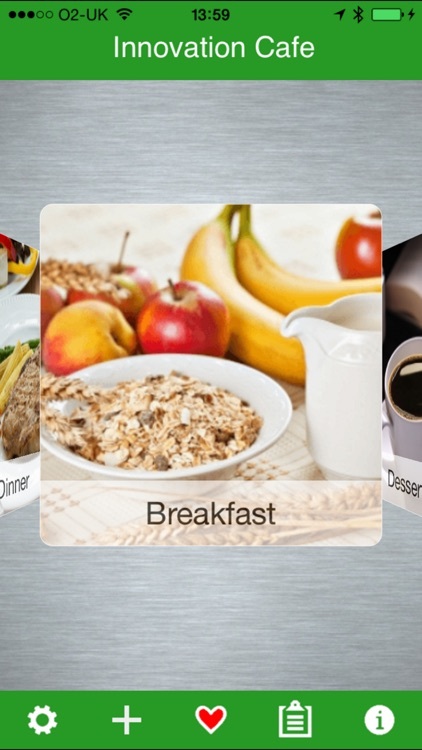 Easily create menus, dishes and order lists. 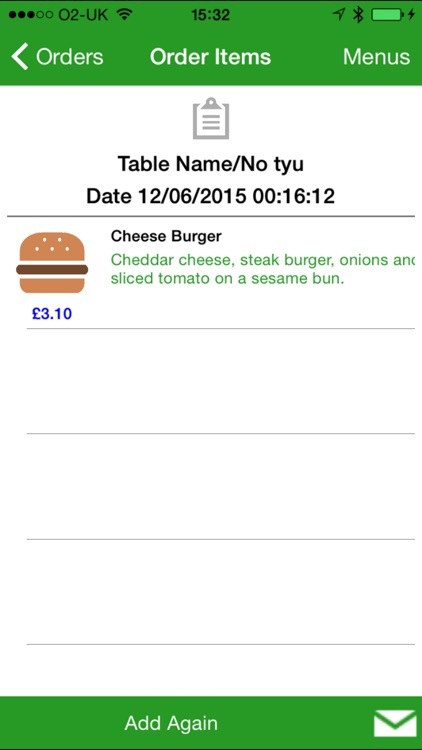 Email orders to your kitchen. 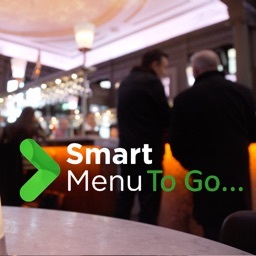 Ideal for small restaurant chains, takeaways and other independent foodservice businesses.